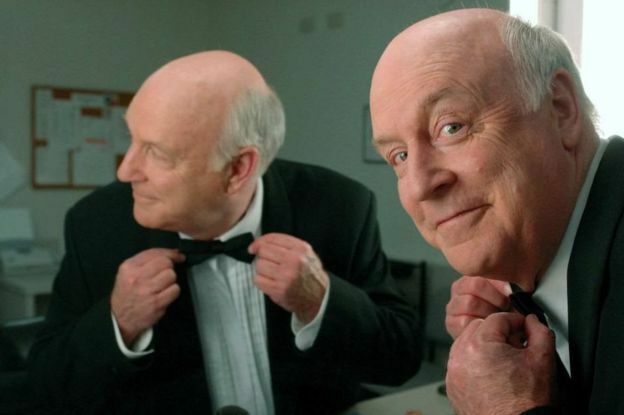 Hello and welcome to this special edition of Waffle On in which Meds remembers the wonderful John Clarke a satirist, actor, poet and alround lovely New Zealand / Australian bloke who sadly passed away on the 09th April 2017. Meds remembers him with clips and tales from his emails. You can find a tribute to John broadcast on ABC via this link https://youtu.be/y6p4gvw79BY which i urge you to watch and enjoy. We'll be back next month with our regular show. Come join us on Facebook, just search for Waffle On Podcast.